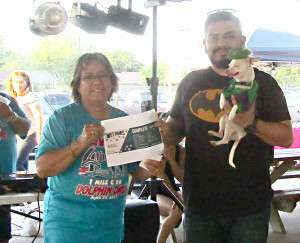 Linda Lopez presents Jose Medellin and King the $50 first prize.A dozen or so dog owners participated in the first Pet Costume Contest held at Los Fresnos Memorial Park on North Arroyo Boulevard. A small black dog, dressed up as Batman and riding on a dog mobile, took the top spot. 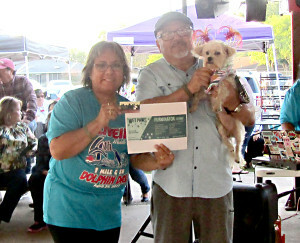 The dog, named King, received the most votes given by the many vendors that acted as judges in the contest held during the Under the Stars Artisan Market held Saturday, April 28. The owners paraded their pets around the basketball court and were assigned tables as Linda Lopez, vendor coordinator with the Artisan Market, announced the winners. The Artisan Market which included the Pet Costume Contest for April is presented by the City of Los Fresnos and the Los Fresnos Chamber of Commerce. Juan and Ida Vasquez of Los Fresnos brought in two dogs they rescued here in town and in Laureles. The other winners of the pet contest were a dog named Chloe and another one dressed up as the Joker in the Batman movie. 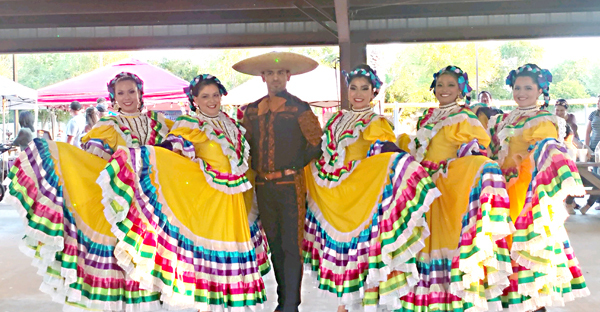 Son Mestizo, owned and directed by Jesus Lopez performed for the Los Fresnos Under the Stars Artisan Market this last Saturday April 28th. 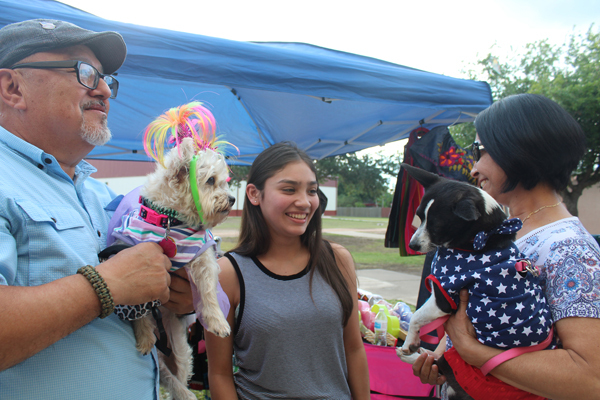 The artisan market drew participants from as far as Pharr, Harlingen, Brownsville and many locals as well. 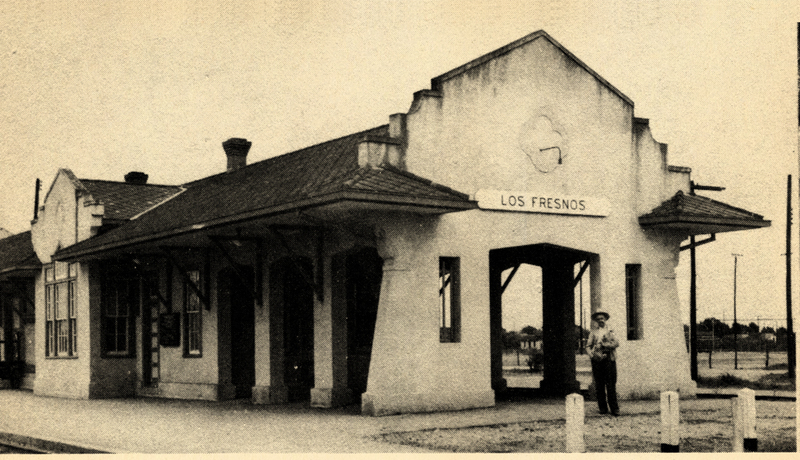 Among them was Milton Moon who set up a booth with wooden ornaments called Silver Moon Crafts. He said everything he made he used a special saw and has been coming to the market since it first started early this year. 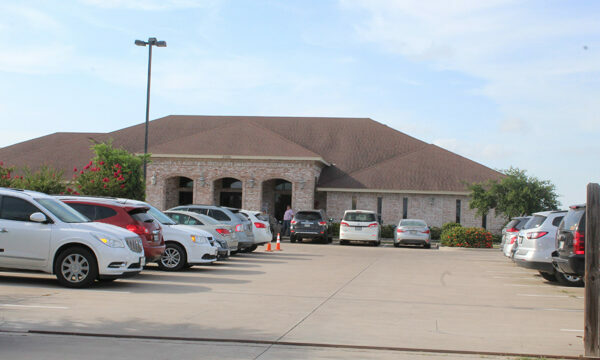 Others included a Brownsville restaurant called La Familia, which was selling a variety of Mexican-styled foods. 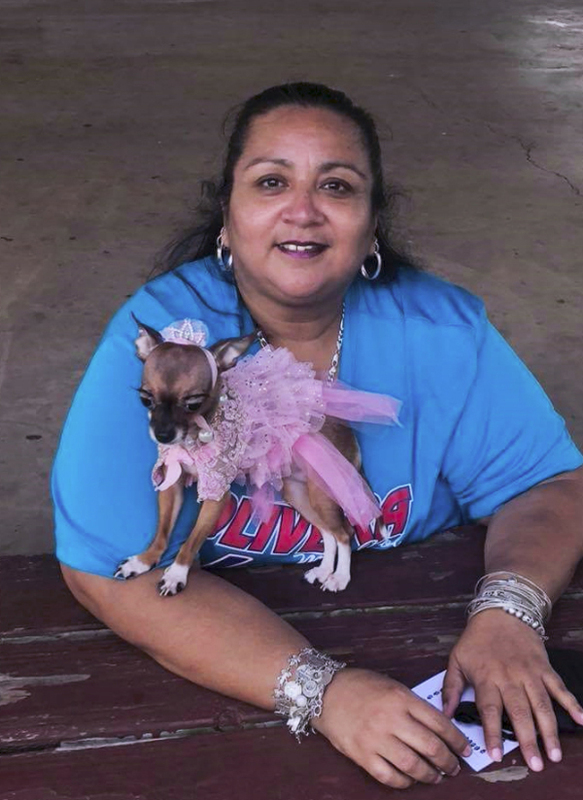 Los Fresnos resident Lilia Moreno said this is their first time attending the outdoor market and loved it. Isabel Vo and Sandy won most original. 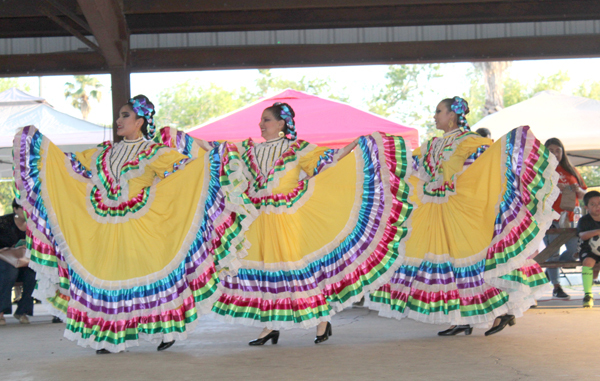 In addition to the pet costume contest and the vendors, a presentation of Son Mestizo delighted the public with a couple of folkloric dances, including one called El Zopilote. 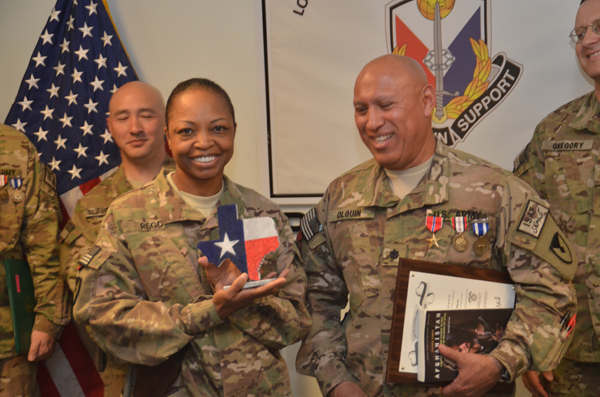 Artisan Market organizers would like to thank Son Mestizo, owned by Jesus Lopez. 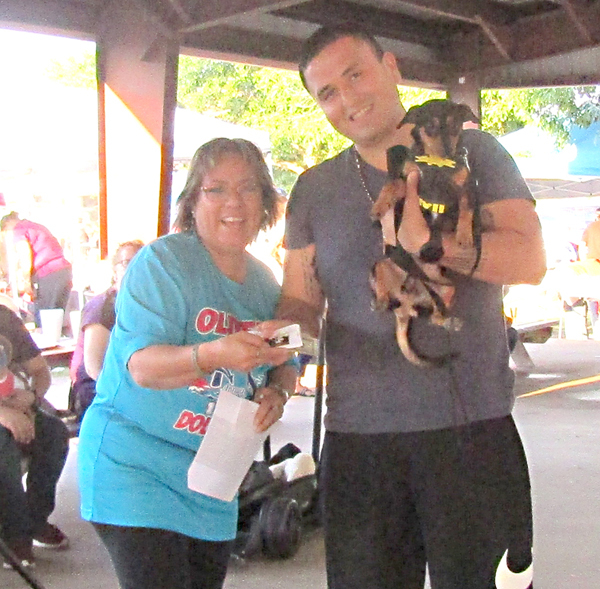 They would also like to thank Wal-Mart, Wet Paws, Kanino Dog Groomers, Top Dog, and Wagging Tails for their donations.